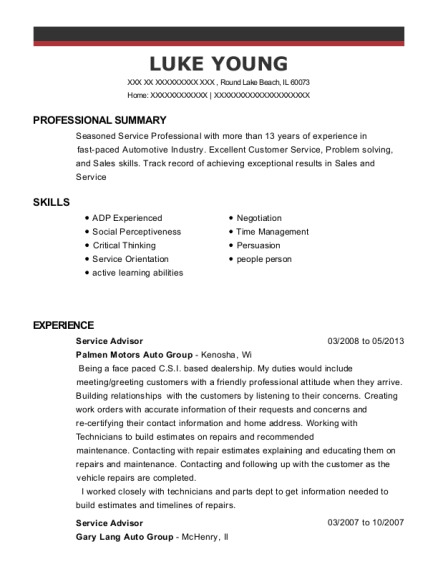 High-earning Sales Representative with a demonstrated history of achievement in all positions. Known for consistently surpassing quotas and maintaining top sales records.Hardworking professional with a history of exceeding expectations and delivering quantifiable results. Known for boosting company morale by fostering interdepartmental communication. Ability to positively and proactively handle patients concerns and prioritize multi-tasks in a fast-paced environment. New Patient represenitive Aug 2013－Present Western Dental Corporate Orange, CA Responsible in giving information to customers who need to complete dental treatment or have regarding dental needs into scheduling appointments. This includes having the ability to analyze and solve customer problems, working independently and make solid decisions multi-task by understanding multiple plans and multiple levels of benefits within each plan. Not letting repetitive tasks become a complacency but rather having the ability to remain focus, have fun and enjoy the work environment. This allows me to surpass quality assurance and productivity. Responsible for supporting the goals of the team, working as a team player while setting and achieving personal sales goals to always set myself apart from the rest of the sales representatives. Always giving the best customer service by greeting patients in a timely, professional and engaging manner to the extend where I return calls to follow up with the patients and making sure they attend their appointments. Also providing patients recommendations, information, cost of service, insurance coverage and payment options on treatments they have not yet contracted for. 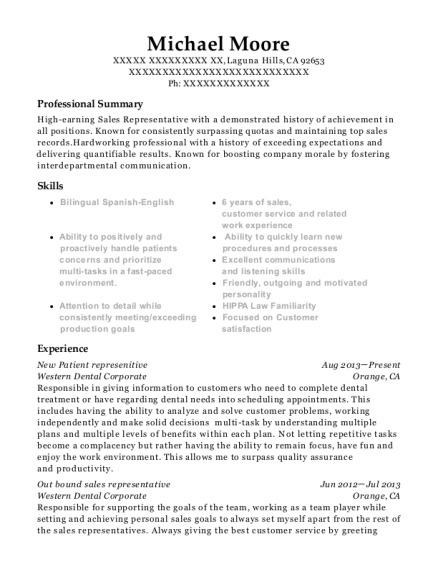 This is a resume for a New Patient represenitive in Laguna Hills, California with experience working for such companies as Western Dental Corporate and Western Dental Corporate. 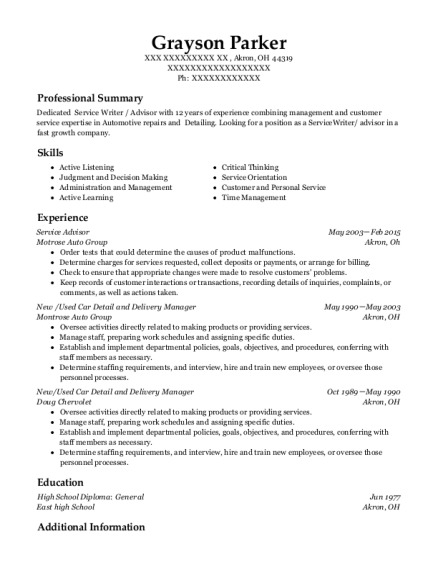 The grade for this resume is 0 and is one of hundreds of New Patient represenitive resumes available on our site for free. 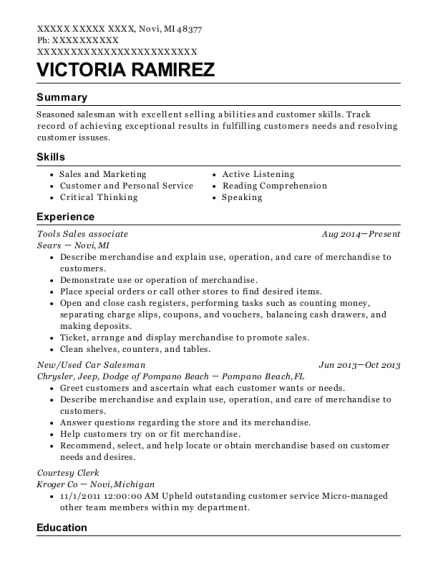 Use these resumes as templates to get help creating the best New Patient represenitive resume.